D-Trash Records: NEEDLE FACTORY New CD News! 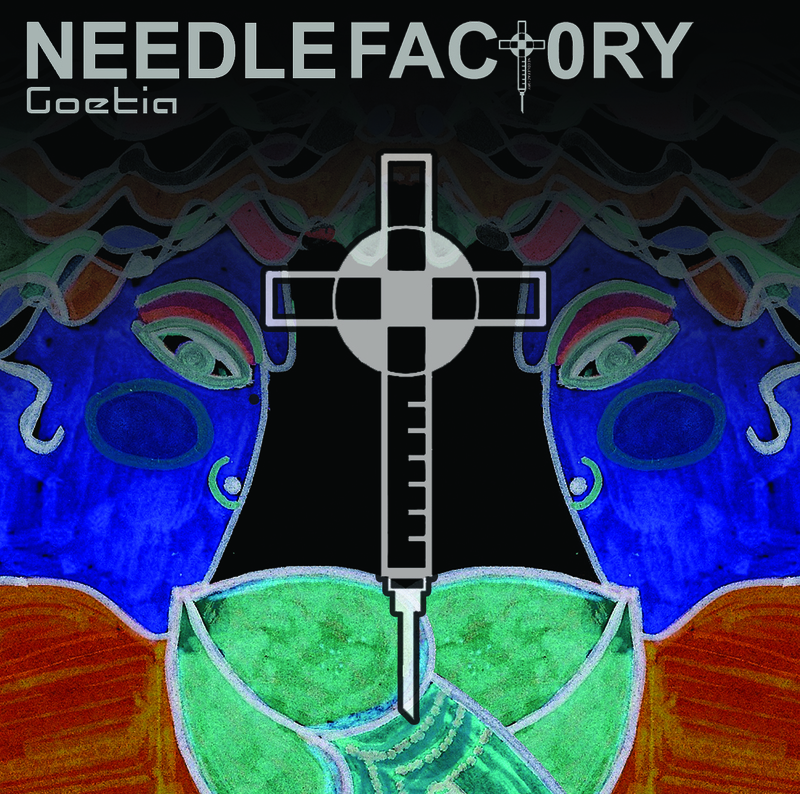 NEEDLE FACTORY New CD News! NEEDLE FACTORY who did the awesome "Jubilee" DTRASH166EP, has now followed through with their 2nd disc.